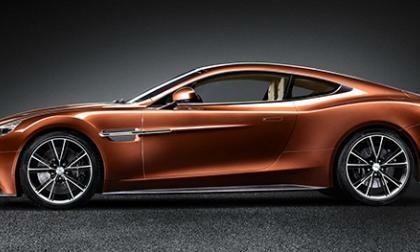 While rumors are a stir of a possible purchase of Aston Martin, by Daimler, the German automaker once again expresses that they have no intentions of taking over the British Marque. Daimler shares this simply will not happen for many reasons, the number one being the sizable difference between the two companies. 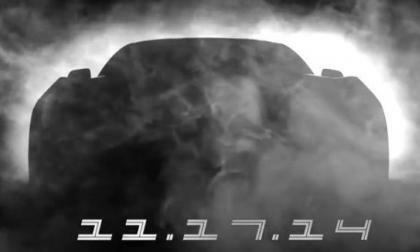 Ford has rolled out the 4th teaser video for the 2016 Ford Mustang Shelby GT350 and in addition to showing more tightly cropped images of the new high performance muscle car, this newest video gives us a look at the silhouette of the new Shelby Mustang – one that should really get your blood pumping. 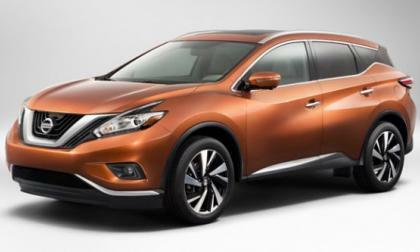 Popular Science magazine has named the 2015 Nissan Murano as the Best of What's New. Why did the Murano win out over thousands of other products this year? 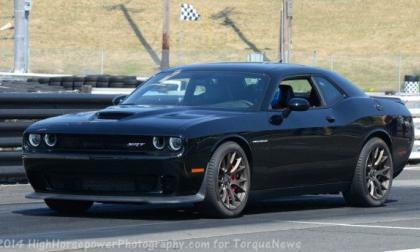 The 2015 Dodge Challenger SRT Hellcat is the most powerful muscle car of all time and after months of eager anticipation, the first examples of the 707 horsepower Challenger have begun shipping to dealerships around the country so it shouldn’t be long before Hellcats start popping on a road near you. 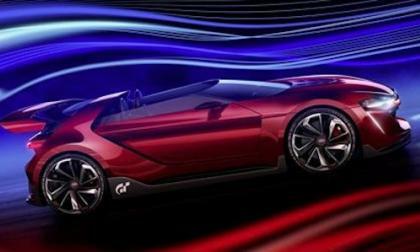 Volkswagen will display the spectacular GTI Roadster in North America for the first time at the LA Auto Show. How about 503 hp? With the C-X17 Concept is Jaguar ready to enter the Space Race? No, but Jaguar is finally ready to hit the Crossover/SUV market with its all new 4x4 C-X17 Concept, shown in a video here. 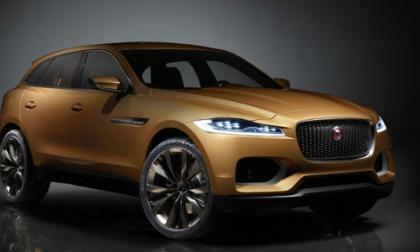 Read more about With the C-X17 Concept is Jaguar ready to enter the Space Race? Will BMW move from run-flat tires to Michelin airless tweels? No other automaker is as brave as BMW when it comes to trying new tire and wheel technology. 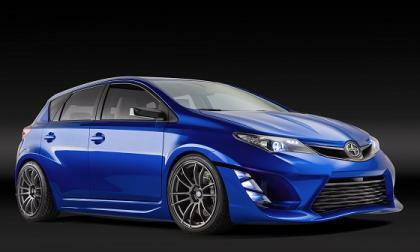 A big move by Michelin has us wondering. 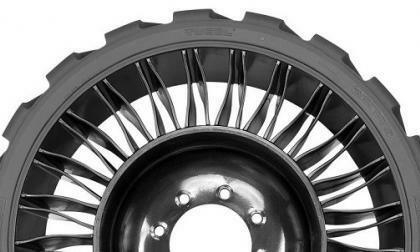 Read more about Will BMW move from run-flat tires to Michelin airless tweels? 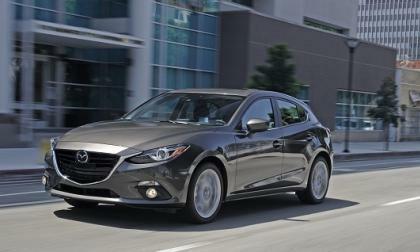 Mazda now offers unlimited mileage warranty, but will your car be covered? Mazda has announced that all Canadian market cars will now have warranties based only on years, with distance no longer a limit. Read more about Mazda now offers unlimited mileage warranty, but will your car be covered? 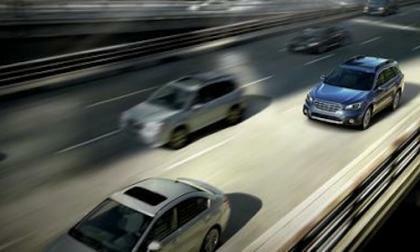 The new 2015 Subaru Outback achieves a five star rating in the NHTSA safety tests. Why did it get a better rating than the 2015 Forester? Six months later, how is the BMW i3 selling in the United States? It has now been half a year since the radical BMW i3 first arrived on U.S. shores. We review its progress so far. 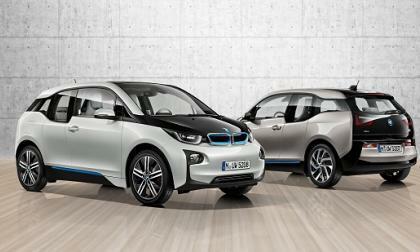 Read more about Six months later, how is the BMW i3 selling in the United States? Decades from now, historians may look back on November 12, 2014 as a turning point in the struggle against climate change. 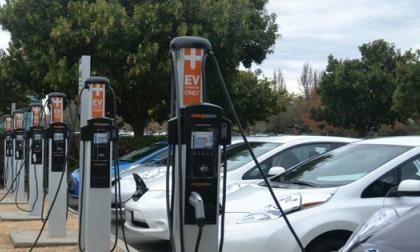 Will it prove to be a turning point in the electric car movement as well? 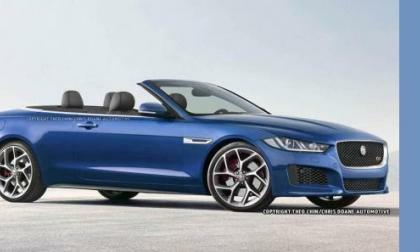 Will the 2016 Jaguar XE decide to go Cabrio? Jaguar has already shown us the XE sedan but rumors are swirling about the possibility of a XE Cabrio model and I am ready to see the renderings. 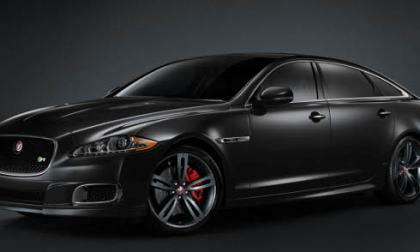 Read more about Will the 2016 Jaguar XE decide to go Cabrio? 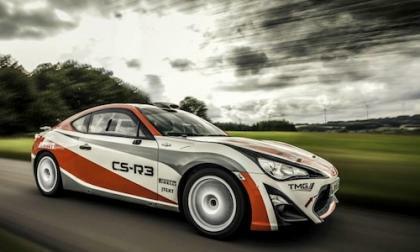 The season finale of the award winning Subaru Launch Control Series is here. See the 2014 Subaru WRX STI in action-packed recap of the season. 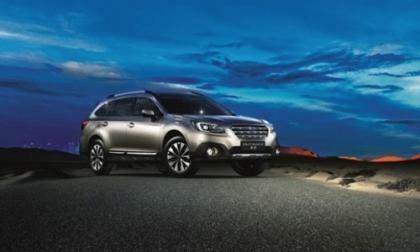 The new 2015 Subaru Outback is coming to China, but it gets a new engine for this market only. Why does China get the new 2.0-liter turbo and U.S. and other global markets get left out? 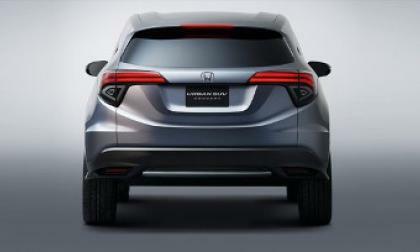 Honda’s done it before: By introducing extreme variations of a base world-car platform, Honda expands the line-up while holding the bottom $ line. Is HR-V a Fit by another name? 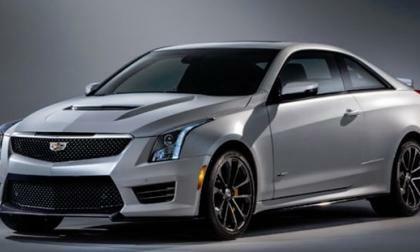 The first batch of images and information on the 2016 Cadillac ATS-V have leaked and surprisingly, the ATS-V has only 450 horsepower from a specially tuned version of the twin turbo V6 that powers the CTS VSport that is far less powerful than the previous V Series coupe – yet powerful enough to take on the new BMW M4. 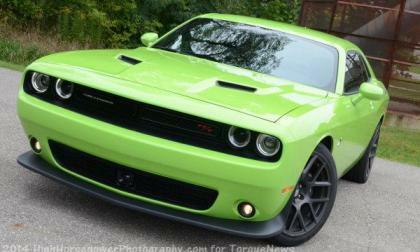 While speaking recently with a Chrysler Group representative about the 2015 Dodge Challenger, he offered me an interesting warning to convey to my readers – if you want a 2015 Challenger Sublime Green, you had better get one as soon as you can. 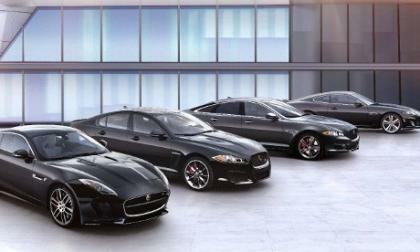 Can the Jaguar win you over with its new car lineup and award winning excellence or are you not brand loyal? 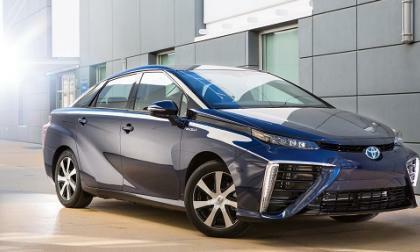 Popular Science names Toyota FCV fuel cell sedan to Best of What’s New 2014. This will not a popular choice with EVangelists. 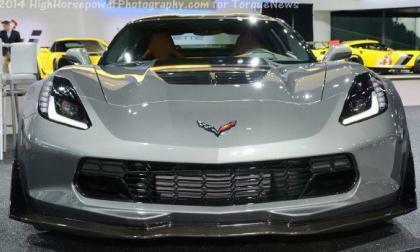 Production of the 2015 Chevrolet Corvette Z06 began earlier this week and to kick off production, General Motors has rolled out a video showing the full details for the three different aero packages for the new C7 Z06. 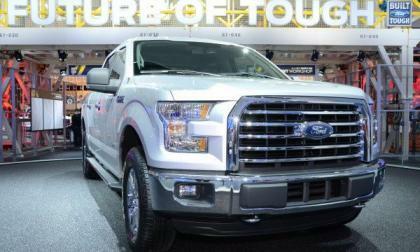 Ford Motor Company is expecting the 2015 F150 ever and if the demand increases enough from what we saw last year when Ford sold over 763k trucks, the automaker might run into a problem meeting the demand for F150 pickups with their current production plan. 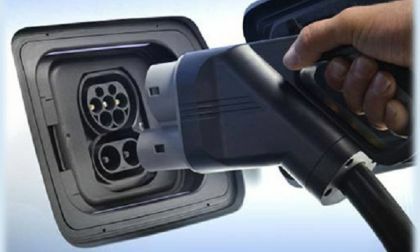 Research at the Queensland University of Technology claim to have developed a graphene-based supercapacitor that is so lightweight the researchers think it could ultimately be integrated into body panels to power an electric car. Their time frame is extremely optimistic, however. 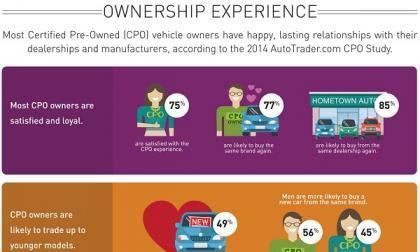 Do some Certified Pre-Owned vehicle owners become addicted? A new study by TrueCar sheds some interesting insight on how much Certified Pre-Owned (CPO) vehicle buyers like the cars and brands they buy. Read more about Do some Certified Pre-Owned vehicle owners become addicted? 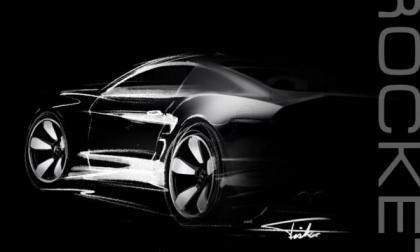 Well known automotive designer Henrik Fisker will be bringing a customized 2015 Ford Mustang to the 2014 Los Angeles Auto Show with a unique carbon fiber body and the name Rocket – but it is unknown what exactly Fisker plans to do with his modified Mustang. 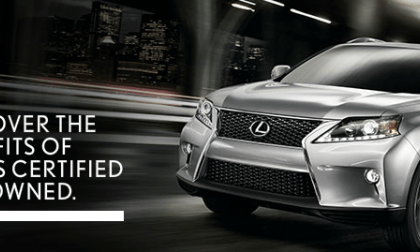 Certified Pre-Owned vehicle programs – How do they work? A basic overview of Certified Pre-Owned (CPO) programs and why they make sense. Read more about Certified Pre-Owned vehicle programs – How do they work? 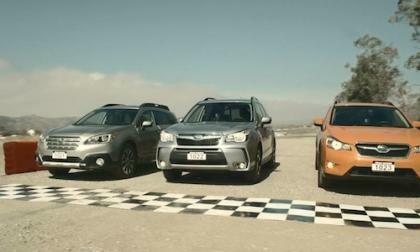 The 2015 Subaru Forester, XV Crosstrek and Outback impress customers six different ways. Why does Subaru have the most satisfied customers of any auto brand? 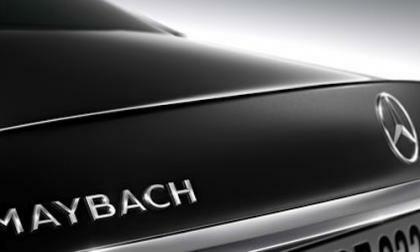 The Mercedes brand just got a whole lot more luxurious with the return of the Maybach sub-brand. What is Mercedes up to now? Jaguar continues to wow us with sophisticated new cars and the new 2015 XJR is about to blow your mind with luxury and performance in a combination that you may have to see to believe. How is it possible to have a sedan weighing over 4100 lbs. and be able to sprint from zero to 60 mph in just 4.4 seconds?